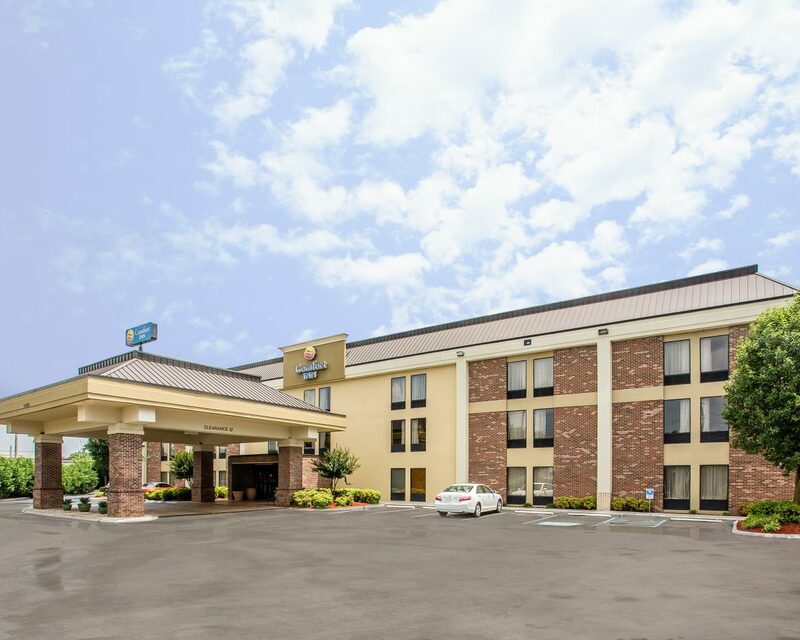 Have a great stay at the Comfort Inn® Downtown hotel in Chattanooga, TN! 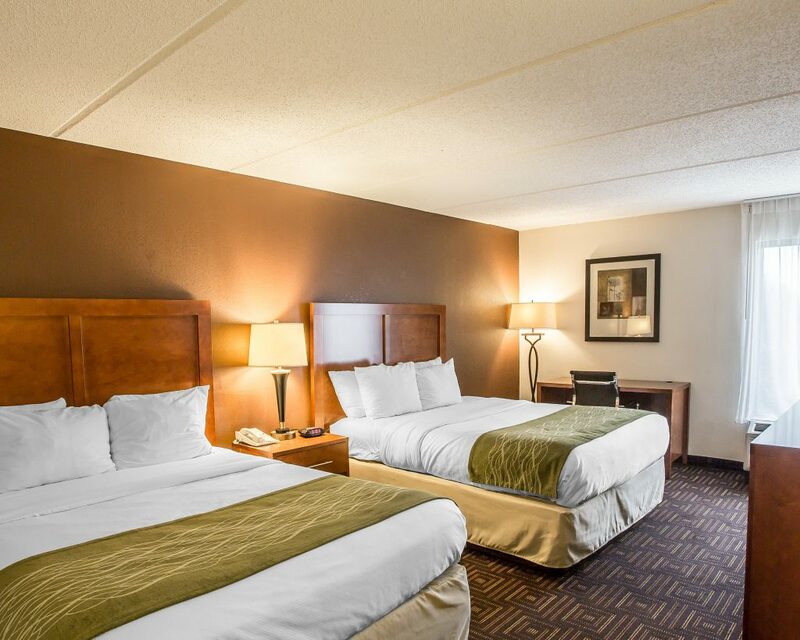 This is a leisure hotel near the base of Lookout Mountain, the Tennessee Aquarium and Creative Discovery Museum. 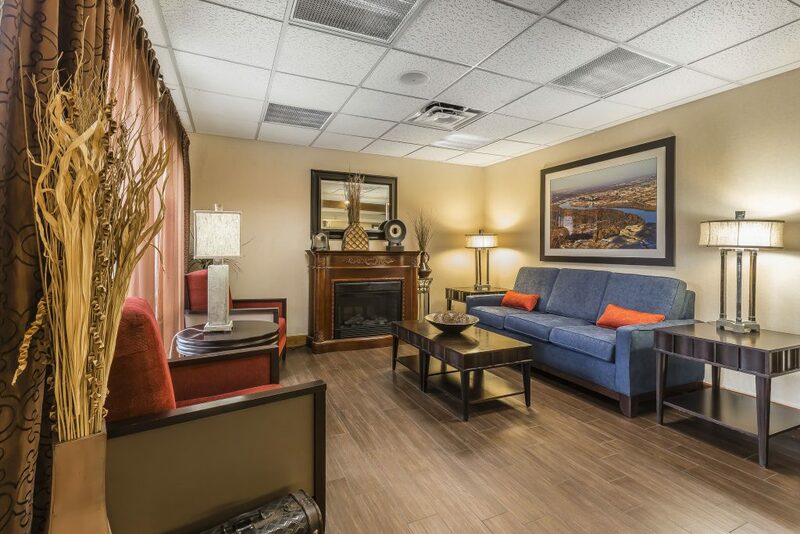 Guests can also explore such nearby attractions as Finley Stadium, Tennessee Riverpark, and Bluff View Art District. 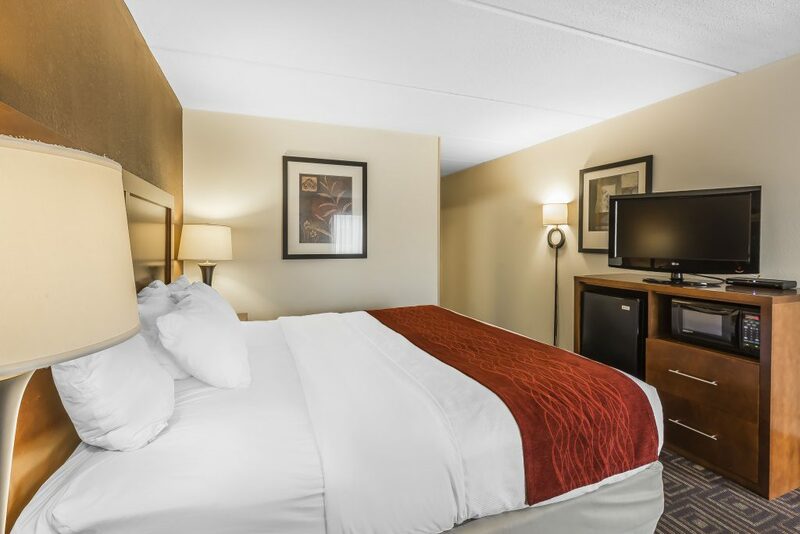 Our comfortable guest rooms feature a refrigerator, microwave, coffee maker, hairdryer, flat-screen TV, iron and ironing board. Select rooms also offer a sofa sleeper. 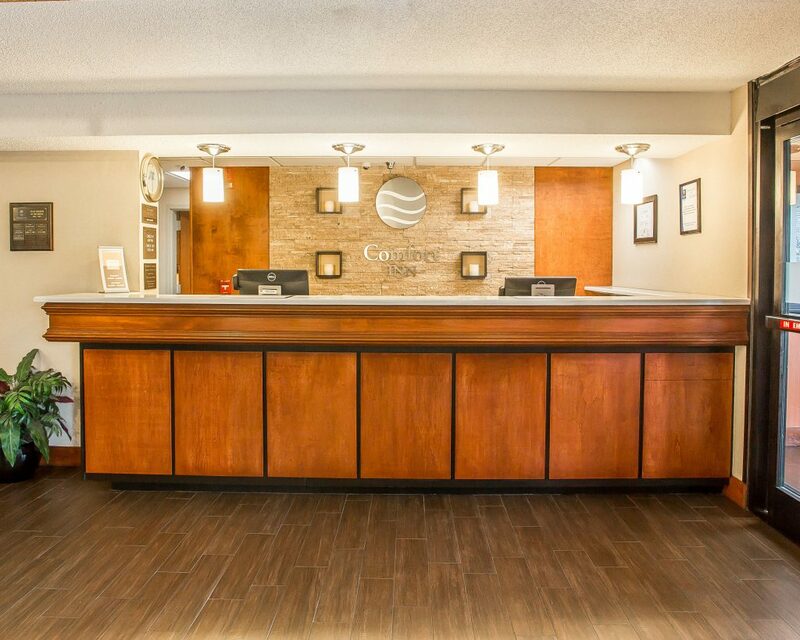 Enjoy the combination of cozy accommodations, friendly service and wonderful amenities at the Comfort Inn Downtown Chattanooga hotel. Book now – we look forward to hosting you soon!